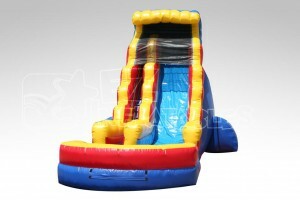 Rent the wet or dry Slip n Slide Splash Water Slide. 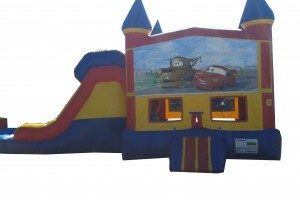 Rent the wet or dry Mickey Park Combo. 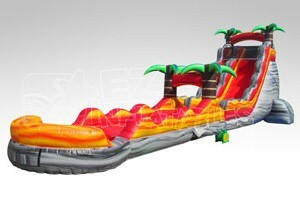 Rent the wet or dry on the Pirates Water Slide. 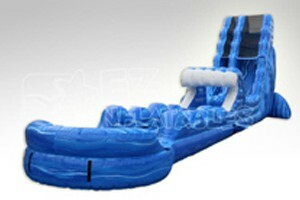 Rent the Sports 4 in 1 Combo. 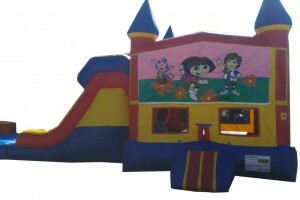 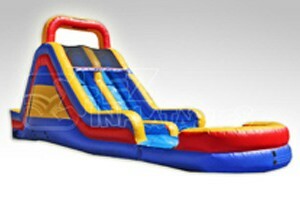 Any banner in the Bounce House section can go on this to create your own theme. 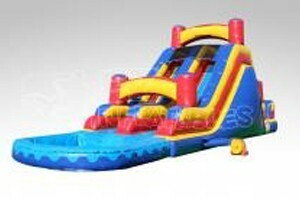 Rent the wet or dry on the Disney Princess Water Slide. 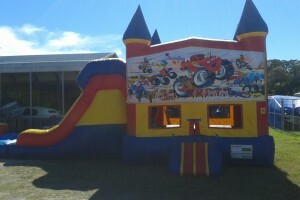 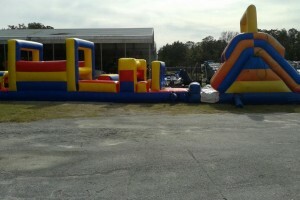 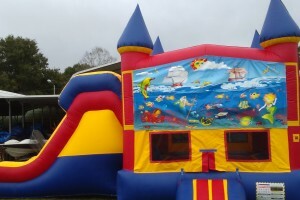 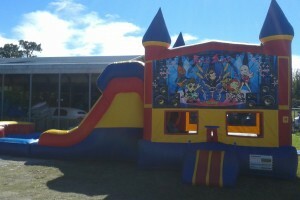 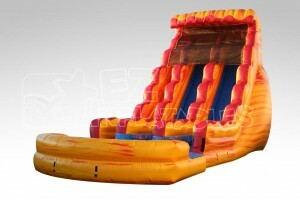 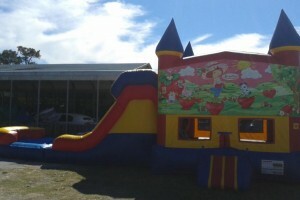 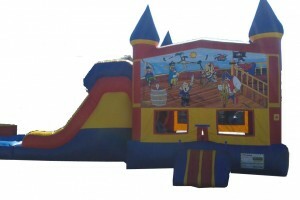 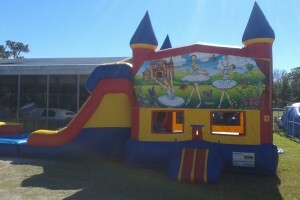 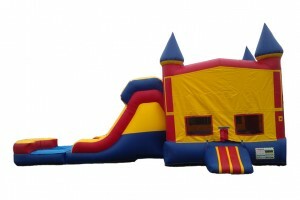 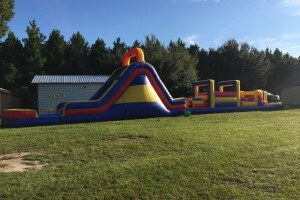 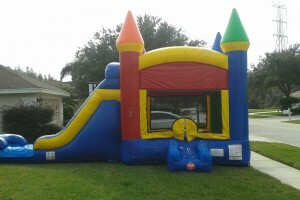 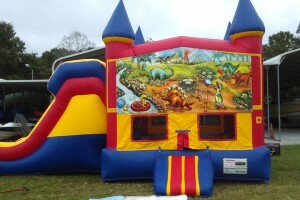 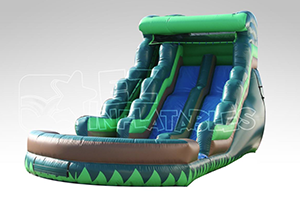 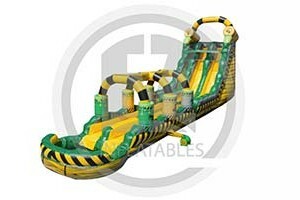 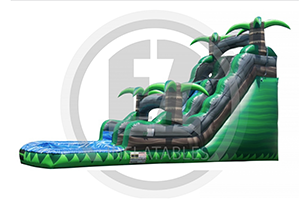 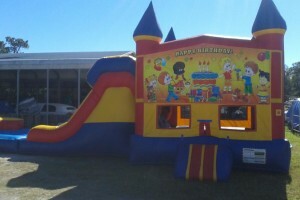 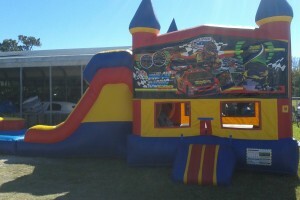 Rent the wet or dry 2 Lane Castle Combo / Water Slide. 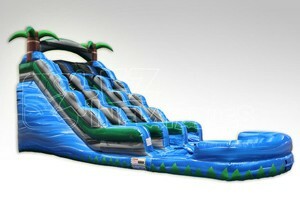 Rent the wet or dry on the Dolphin Splash Water Slide / Slip n Slide. 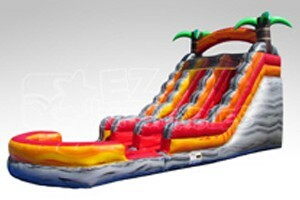 Rent the wet or dry on the Wave Water Slide. 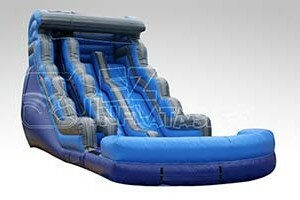 Rent the wet or dry on the High Double Flume Water Slide. 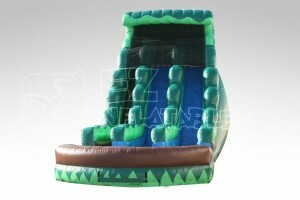 Rent the wet or dry on the Fire & Ice Water Slide. 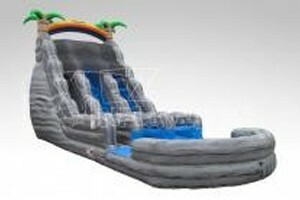 Rent the wet or dry on the Curvey Wavey Water Slide. 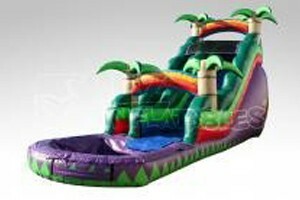 Rent the wet or dry 2 Lane Tropical Fun. 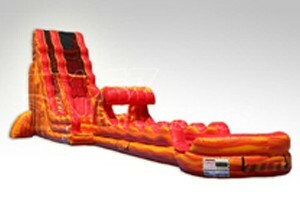 Rent the wet or dry 2 Lane Inferno. 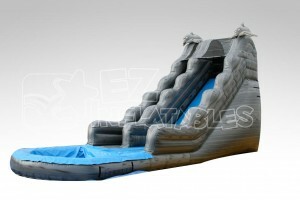 Rent the wet or dry The Summit.